Huawei P9 Lite with Snapdragon 617 Android 6.0 operation system. 2GB RAM and 16GB R0M, support TF card up to 128GB which allows enough space for you to download freely. 5.2 Inch screen allows the user to view videos and play games at a comfortable size as well as clearly due to this phones 1920 x 1080 pixels display resolution. With the high end dual cameras, front 8.0 MP, black 13.0 MP with flashlight auto focus,you can record the happy moment easily. It is absolutely a good choice to buy Huawei P9 Lite.Turn the dreams of tomorrow into todays reality with the Huawei P9 lite, successor of the P8 lite. It features a number of innovative hardware upgrades showcased in a cutting-edge slim design. 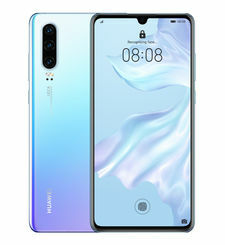 Take hold of a next generation smart device that combines dynamic design with breathtaking style in perfect harmony, all at a competitive price.Huawei P9 lite features detailed elements and dynamic patterns that all come together in beautiful harmony.Featuring the expanded screen-to-body ratio of 76.4Percent, Huawei P9 lite will surely impress you with its elegant ID design and metallic bezel. With a 5.2 inch FHD in-cell screen and a wider color gamut, all fitted to a slimmer frame, it gives you greater detail, all in one delicately finished alloy frame.Huawei P9 lite also contains a number of camera functions designed to display the best side of anything you capture. Maintain your image with the perfect selfie mode, where users can apply customized preset effects to their own look. You can also bring out the flavor in food shots or alter the fabric of time with time-lapse and slow-mo modes.Get the best security that allows easy access only to you. 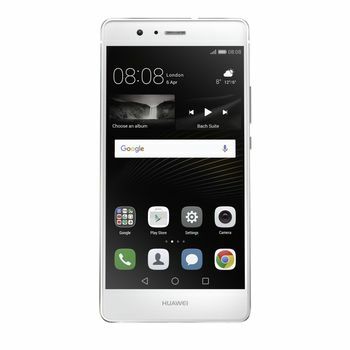 Huawei P9 lite uses a specialized chip-level fingerprint security integrated with ARMAndreg;TrustZoneAndreg; technology, so you can keep whats precious to you safe in your own hands. Let every note stand out. 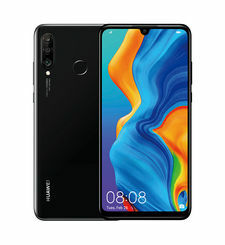 The Huawei P9 lite features a HiSilicon Hi6402 audio DSP, 9 V Smart PA, with an integrated speaker design, which produces an unparalleled sound quality unheard of in any other smart device.Have the power to accomplish all without any wasted energy. Remarkably improving standby time and handling background apps efficiently and effectively, the 3000mAh battery and SmartPower 4.0 optimize the user experience to the greatest extent. Huawei P9 Lite with Snapdragon 617 Android 6.0 operation system. 2GB RAM and 16GB R0M, support TF card up to 128GB which allows enough space for you to download freely. 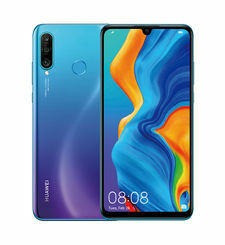 5.2 Inch screen allows the user to view videos and play games at a comfortable size as well as clearly due to this phones 1920 x 1080 pixels display resolution. With the high end dual cameras, front 8.0 MP, black 13.0 MP with flashlight auto focus,you can record the happy moment easily. 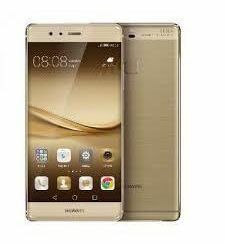 It is absolutely a good choice to buy Huawei P9 Lite.Turn the dreams of tomorrow into todays reality with the Huawei P9 lite, successor of the P8 lite. It features a number of innovative hardware upgrades showcased in a cutting-edge slim design. 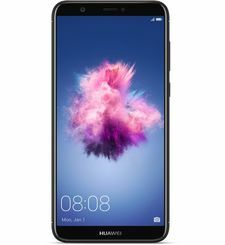 Take hold of a next generation smart device that combines dynamic design with breathtaking style in perfect harmony, all at a competitive price.Huawei P9 lite features detailed elements and dynamic patterns that all come together in beautiful harmony.Featuring the expanded screen-to-body ratio of 76.4Percent, Huawei P9 lite will surely impress you with its elegant ID design and metallic bezel. With a 5.2 inch FHD in-cell screen and a wider color gamut, all fitted to a slimmer frame, it gives you greater detail, all in one delicately finished alloy frame.Huawei P9 lite also contains a number of camera functions designed to display the best side of anything you capture. Maintain your image with the perfect selfie mode, where users can apply customized preset effects to their own look. You can also bring out the flavor in food shots or alter the fabric of time with time-lapse and slow-mo modes.Get the best security that allows easy access only to you. Huawei P9 lite uses a specialized chip-level fingerprint security integrated with ARMAndreg;TrustZoneAndreg; technology, so you can keep whats precious to you safe in your own hands. Let every note stand out. 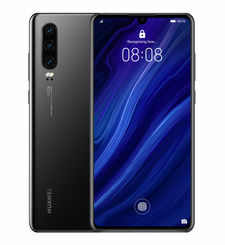 The Huawei P9 lite features a HiSilicon Hi6402 audio DSP, 9 V Smart PA, with an integrated speaker design, which produces an unparalleled sound quality unheard of in any other smart device.Have the power to accomplish all without any wasted energy. 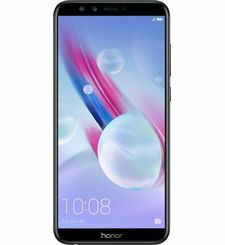 Remarkably improving standby time and handling background apps efficiently and effectively, the 3000mAh battery and SmartPower 4.0 optimize the user experience to the greatest extent.